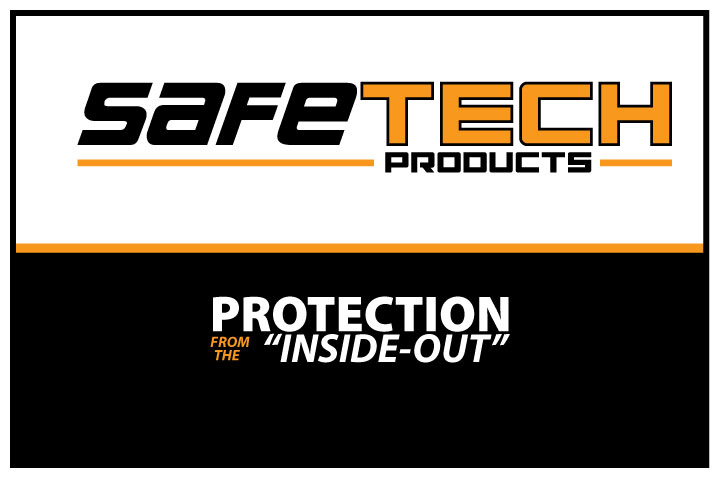 SafeTech's innovative line of products implement breakthrough technology with 'radio frequency' (RF), Bluetooth, Biometrics, Z-wave and 'near field technology' (NFC). Traditional security companies monitor the exterior of your residence; SafeTech products can protect your personal belongings inside the home. From the Door Locks to the Padlock, our patented OEM engine is bringing numerous devices to market.